Bodog opened in 1994, and it still continues to provide an exciting venue for playing casino games and poker, as well as betting on sports and races. With long history of trustworthiness, Bodog Casino is one of North America’s leading casinos. They’ve lasted this long by adapting to changing times and the latest change is the addition of the use of Bitcoin. 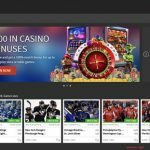 Launched in 1994 by Calvin Ayre, Bodog has been consistently delivering the best possible experience for its players for more than a decade. With a license from the Caribbean Nation of Antigua, you can be sure that Bodog can deliver. The site uses the Realtime Gaming platform, which ensures that it’s got some of the best games out there. The site is divided into four parts: casino, sportsbook, poker room, and racebook. The casino is filled with a variety of games, including table games, video poker, and blackjack game variations. But expect to find a wide range of online slots, both the 3D and standard ones. Making the site more exciting is the addition of local and international sporting events of soccer, basketball, tennis, UFC/MMA, and even eSports, as well as the live sports betting feature. 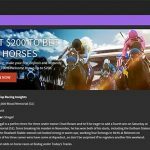 Assigned for a separate section is horse betting, which is a sure winner among Bitcoin and fiat players. Also joining the pack is Bodog’s own poker room that offers various tournaments designed for the online poker enthusiasts. 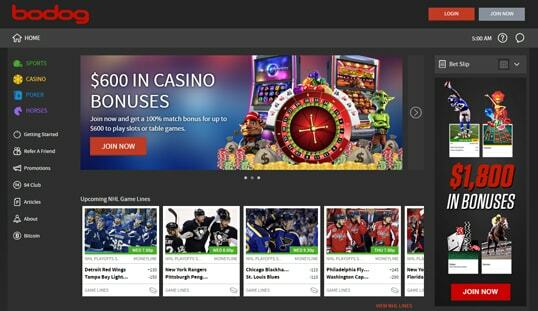 Bodog is certainly user-friendly, which is a great advantage since newbies will not have a difficulty in navigating the site and in betting on different games. The high-quality graphics make the experience all the more worthwhile. The game content provided by Realtime Gaming, Betsoft, and Bodog’s proprietary solutions do well in creating a dynamic online gambling site. The site is very strict with its account registration requirements. You will need to provide the basic account details and your personal information. This includes your real name, date of birth, address, and phone number. Afterward, you can start playing immediately. You might, however, need to provide additional verification to prove your identity. The site will contact you if this is needed. Bodog has limited transaction options. Primarily, deposits are done by credit card or bank transfer, while withdrawals are done by bank transfers only. Thankfully, Bitcoins is now accepted, but for deposits only. Your Bitcoin deposits should be manually sent to the Bodog Bitcoin address either through your own Bitcoin wallet client or by scanning the QR code via a mobile Bitcoin wallet. 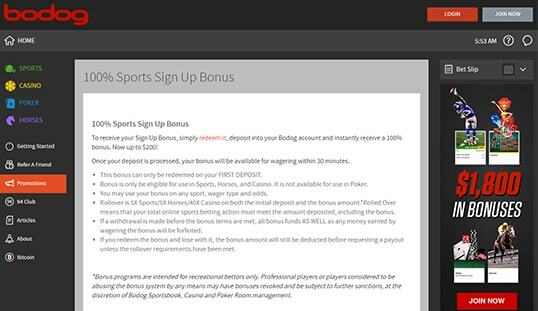 New Bodog players are in for a great treat through the sign-up bonuses offered for sports, casino, and poker. The 100% bonuses for these three categories automatically ensure bettors of a boost in the bankroll. What makes them more exciting is that they come with different perks. For instance, the Casino sign-up bonus comes with up to $400 on slots and $200 on casino games. 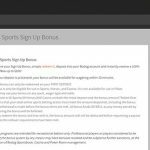 The Sports sign-up bonus awards a $200 bonus while the Poker sign-up bonus can give as much as $1,000. There are more bonuses in store for Bodog players, and one of them is the Refer-a-Friend bonus that rewards up to $100 for every friend that joins. The site is available on mobile. The site is optimized for it and all that a player has to do is visit the page using a mobile device. 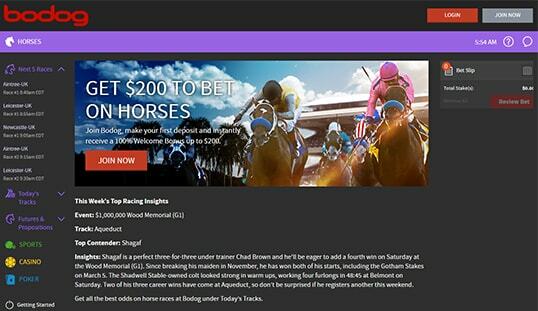 Bodog provides support via two means. There is a contact form available for those who can afford to wait, but there is also a hotline number for those who need an immediate response. The customer support team is always available 365 days a year, 24/7 and they will answer as quickly as possible.